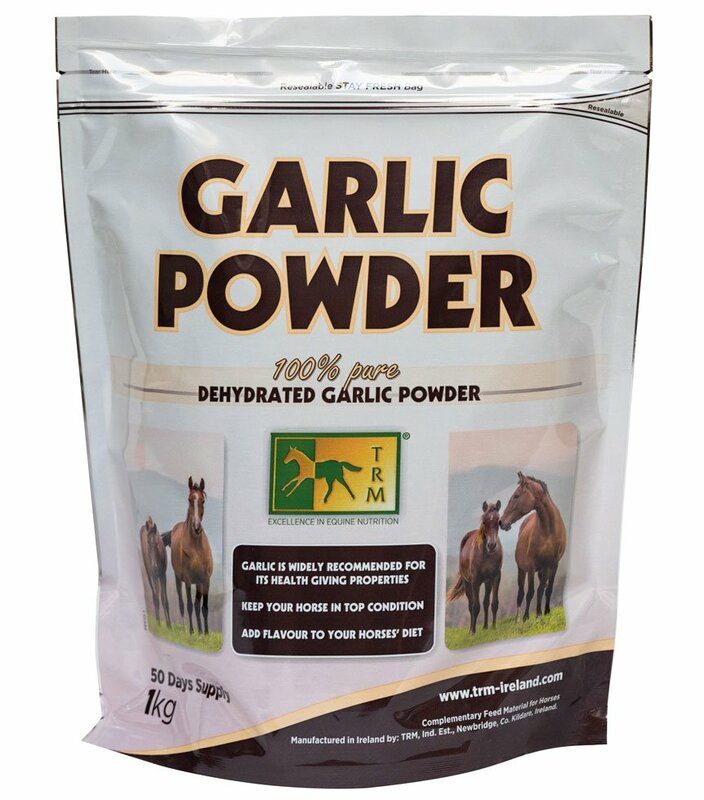 Garlic has anti-inflammatory, antibacterial & anti fungal properties. Previous PostPrevious Mr Ambassador making a point that he doesn’t want to be ridden today! Next PostNext Jonjo O’Neill‏ @JonjoONeill. A lovely morning for schooling today.